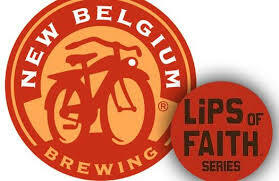 *New Belgium – Continuing on with the Lips of Faith series New Belgium has announced a future release and it will be a blackberry barley-wine ale and it checks in at a hefty 12% ABV. No word on when this beer will be released but stay tuned for news on that. 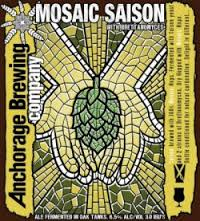 Anchorage Mosaic Saison recently hit shelves. The Alaskan brewery actually released this new offering on Mother’s Day, but as you can imagine (and if you have a map of North America) it takes a little time for Anchorage beers to make it to other markets. Anchorage Mosaic Saison uses just Mosaic hops, and is fermented with two saison yeast, and two strains of Brettanomyces. Fermented in oak tanks (seen in the background). Available now in 750ml bottles. 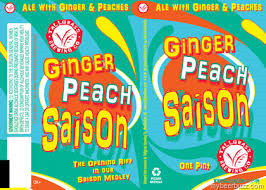 Tallgrass Ginger Peach Saison is available in 16oz cans as a summer seasonal.